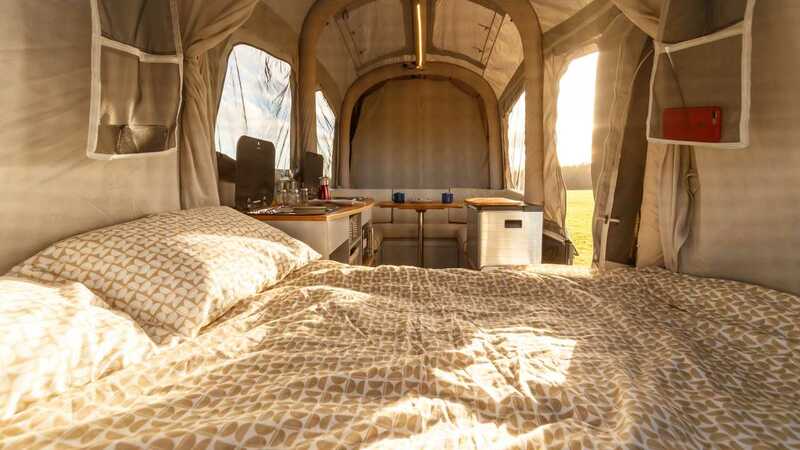 Nissan has teamed up with trailer tent firm Opus to create a “smart camping concept” that uses recycled batteries from old electric cars to provide a week’s worth of power. 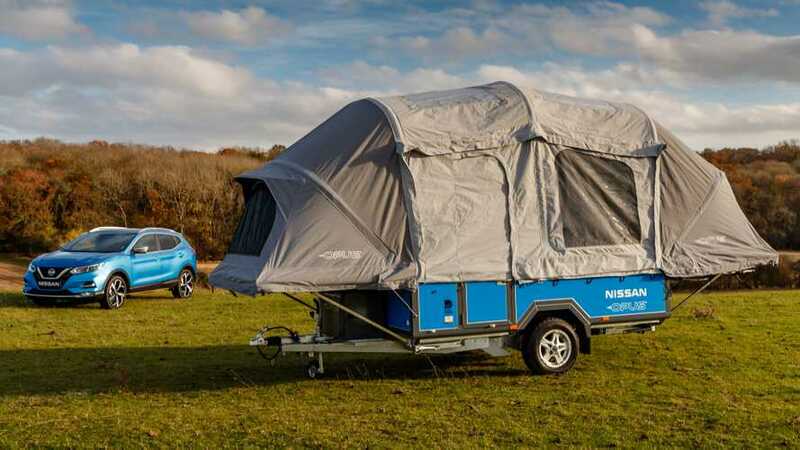 The Nissan x Opus camper uses the Japanese company’s Roam portable weatherproof power pack, which houses 700 Wh of energy inside cells recovered from first-generation Nissan electric vehicles. Nissan says it’s a way of ensuring a second life for the cells, which have outlived their useful life in vehicles. 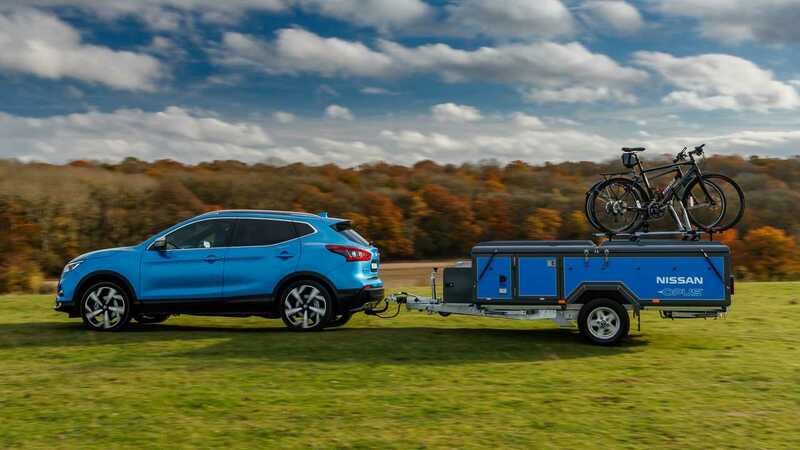 However, in the Nissan x Opus camper, the Roam unit provides power to the trailer tent’s 230-volt power system and charges the ‘leisure battery’ that runs the on-board 12-volt power system. 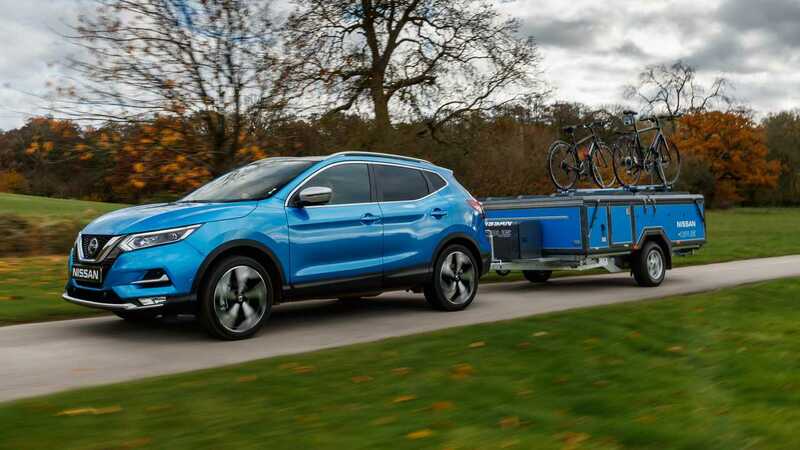 Aided by a solar panel setup, Nissan claims the system is good for about seven days of camping away from the grid. The system will also power the on-board air compressor, which is used to inflate the ‘air poles’ that support the Opus’ tent structure. Opus claims the tent can be erected in around 90 seconds, providing room for six beds and a living/dining area. Cooking facilities are also included, along with a range of device charging ports, a wi-fi hotspot and even a pull-out projector to play feature films or TV shows. 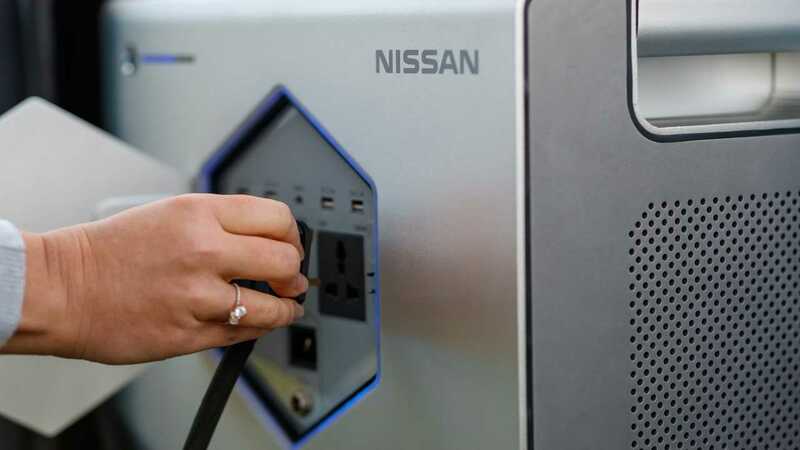 Francisco Carranza, managing director of Nissan Energy said the concept showed how the brand’s battery technology could be re-used. Jonathan Harrison, managing director, Opus said the power pack negated the need for a fossil fuel generator in off-grid locations.